• Mountains above the city of Honolulu (island of O‘ahu, state of Hawai‘i). • 100 miles over 5 laps (partial out and backs) in a semi-tropical rain forest. • 24,500 feet of cumulative elevation gain (and 24,500 feet of cumulative loss) over the course of 100 miles. • 99% single-track trails, 1% asphalt. • Moderately packed soil, generously interspersed with roots, rocks, puddles, and mud wallows. • Narrow trails through forest, along exposed ridges, and past vertical embankments. • 20 stream crossings (four per lap). • Three aid stations per lap. 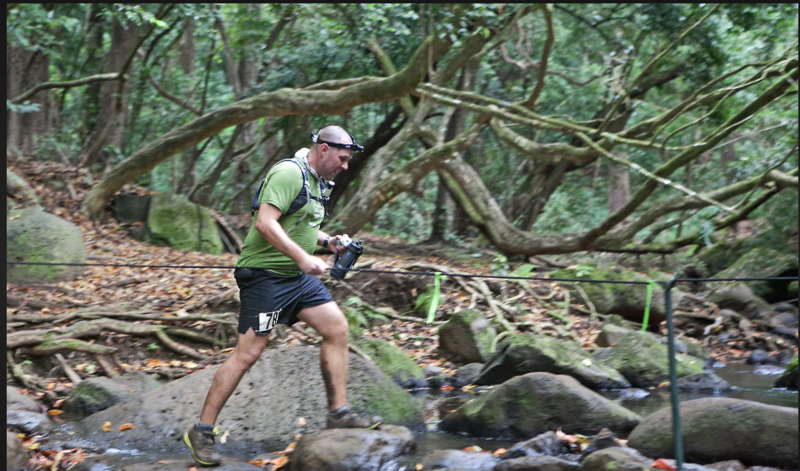 It’s great to see how the Hawaiian Ultra Running Team has grown and evolved over the years. But it’s also interesting to know that the spirit of adventure and the sense of service has remained constant within the ohana. 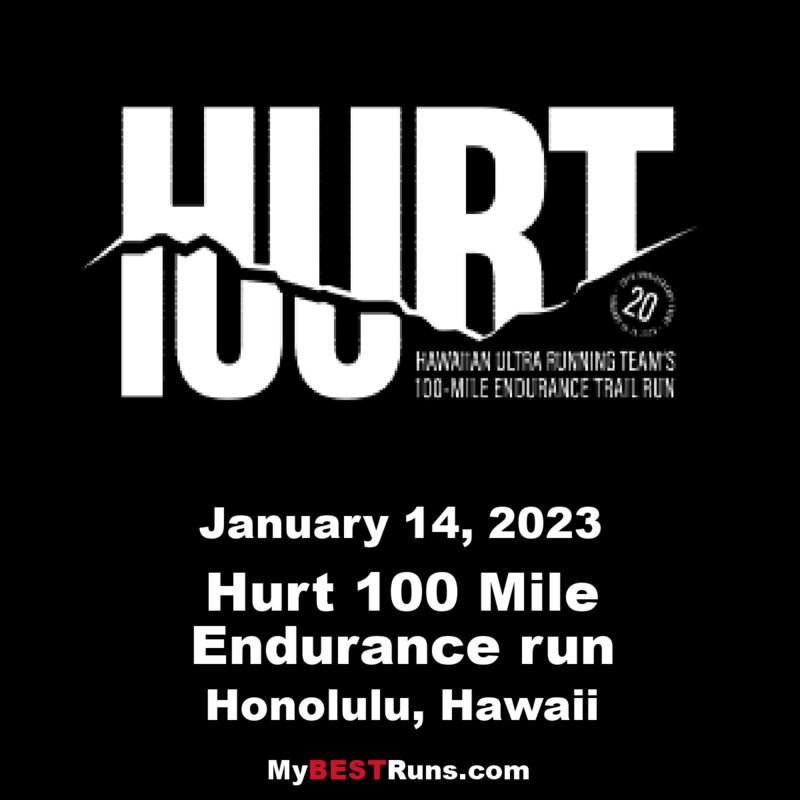 We can’t wait to see you experience HURT100 for yourselves one day.